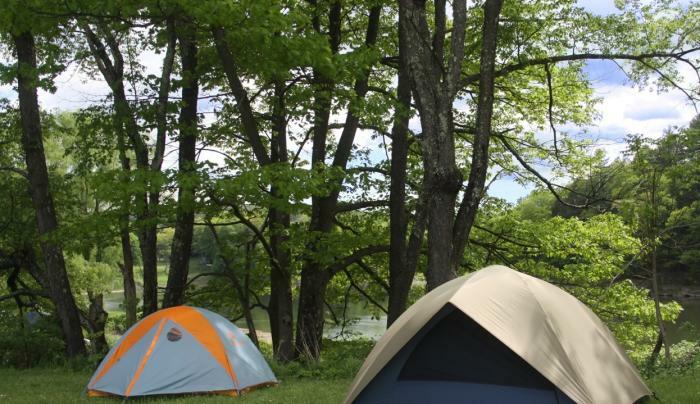 Large, rustic, riverfront campground on the Delaware River upstream from Skinner's Falls. 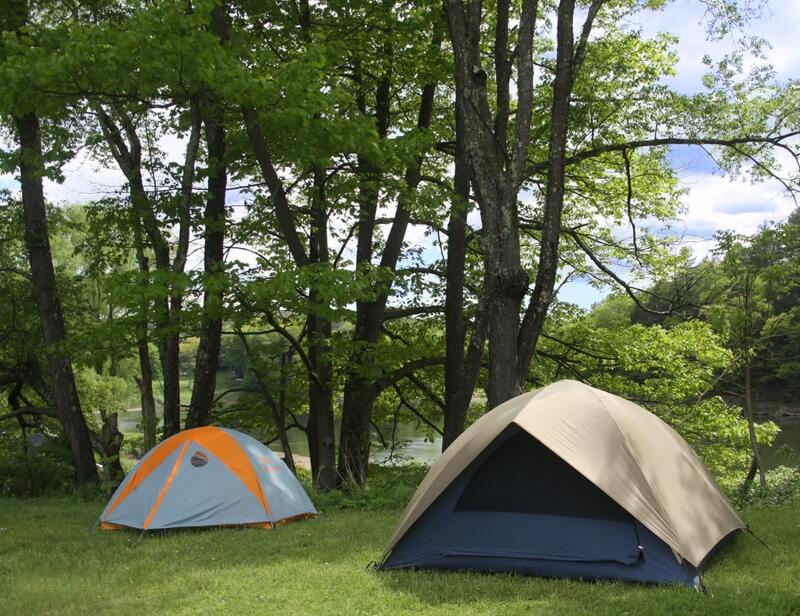 Riverfront, shaded or grassy sites available. Rafting, canoeing, kayaking and tubing available.